My roommate told me I had to check out the SoWa Vintage Market once she found out I enjoyed art, thrifting, and vintage markets. After my second trip to the market, I decided not keep this place to myself. 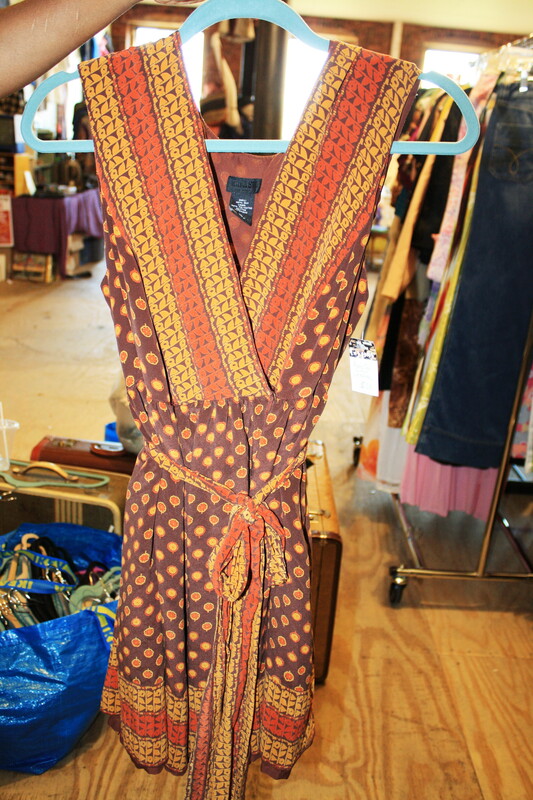 The SoWa Vintage Market is a great activity for a laid back Sunday afternoon activity from now until December 18th. I shouldn’t have to mention the given the state of the economy today and the importance of purchases that are friendly on your pockets. 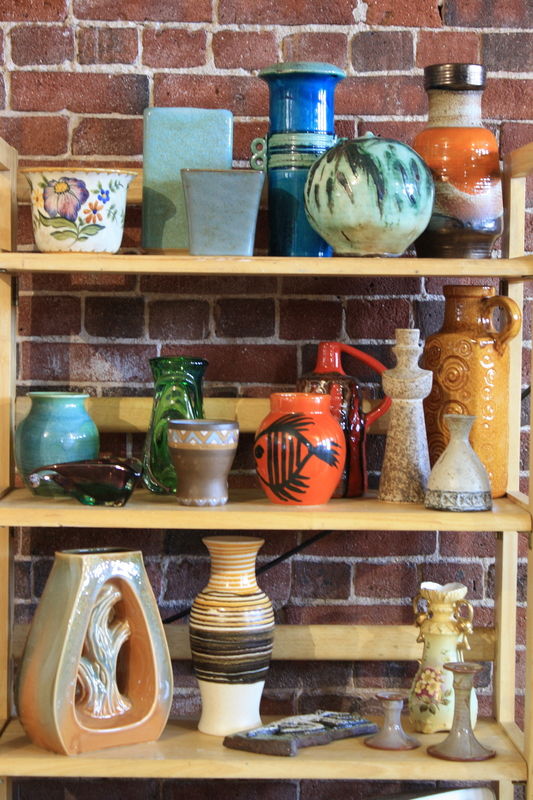 Here’s just a couple of reasons why you should make your way to the SoWa Vintage Market in the South End. Now, this depends on your definition of funky but you can stumble across some pretty interesting things at this vintage market – especially if you enjoy having a one of a kind classic item that fits right into today’s trends but don’t like giving up an arm and a leg for it. You might even find something for this holiday’s gift swap at work ;). 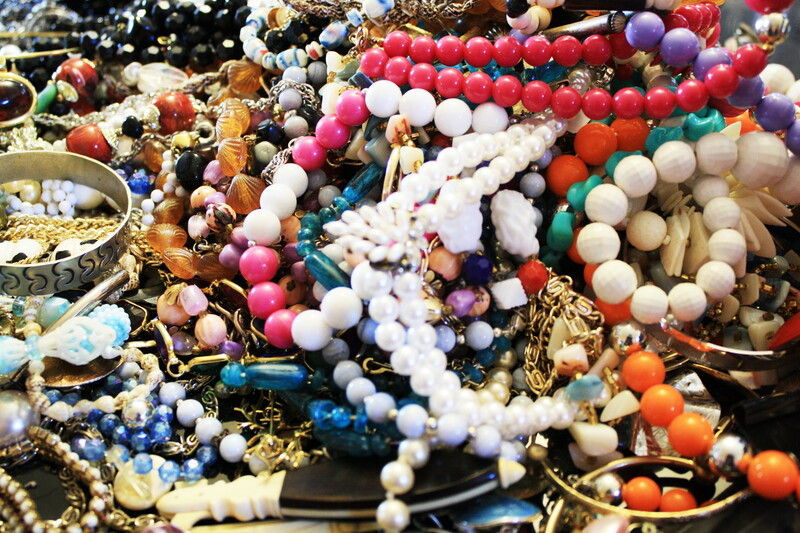 You can find bountiful amounts of trinkets to suite your fancy for any occasion. You can find anything from classic pearls to shiny brooches. Well, obviously it wouldn’t be a vintage market without antique collectibles! Whether you enjoy collecting spoons, vintage cameras, keys, or fine china, you’ll probably find something to enhance your collection. Got to love those center pieces that become talking pieces. 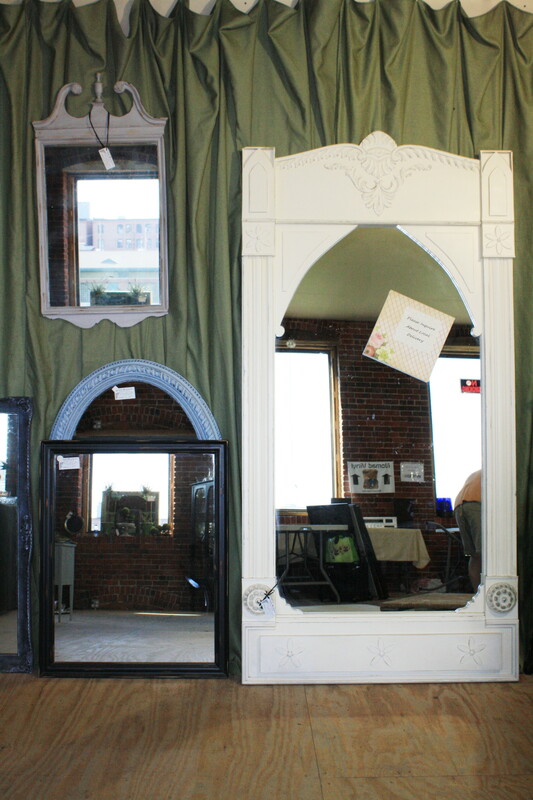 There are a few at market that are bound to catch your attention and compliment your living room. If you have large amounts of empty wall space, your living room that needs a lil pizzaz, or you just like changing up your apt/house decor you’ll probably find something to compliment your vintage style. Who doesn’t like inexpensive clothing? This is great opportunity for you aspiring designers and DIY fashionistas can find items to enhance your wardrobe. I know I’m not the only one on a tight budget these days. 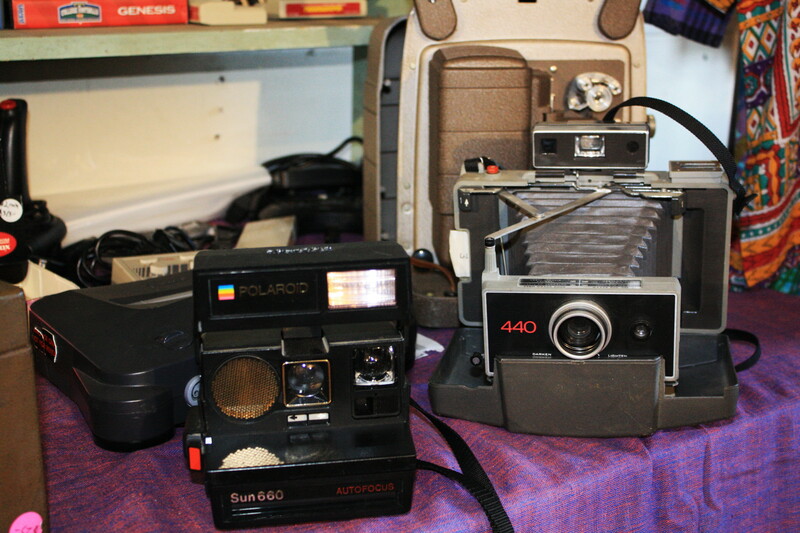 It’s harder to get that buyers guilt feeling if you know you found it at a vintage market. Need I say more about the value of jumping onto the “Green” bandwagon these days? You can leave the Vintage Market feeling happy about your “new” find and feel like a superhero all in one day. You’re never stuck with the same stuff. You can pass by an see any of the cool finds their rotating dealers come across in their adventures into various estates around the country. You won’t have to worry about what the weather’s up to if you want to check out SOWAs vintage market because it’s all indoors! 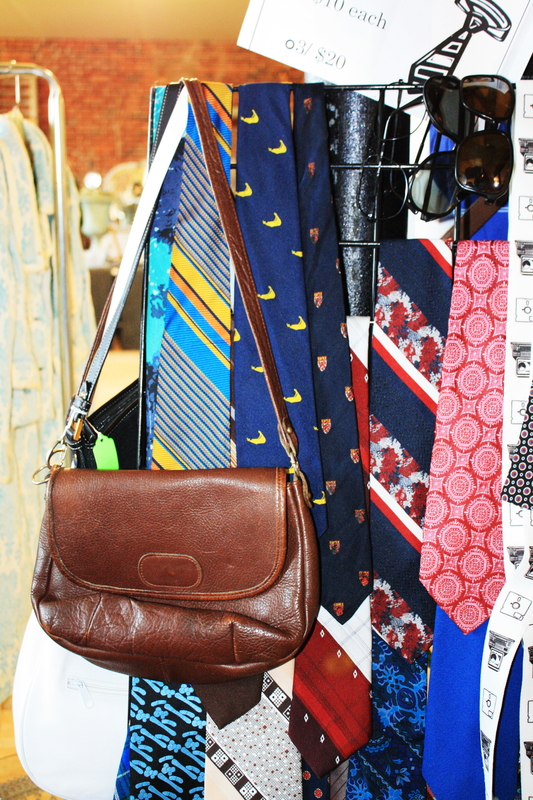 If you’ve been to the SoWa Vintage Market before, share some of your awesome finds with us below! This entry was posted in Adventure, Photos and tagged 450 harrison gallery, Boston, SOWA, SOWA Open Market, SoWa Vintage Market, vintage store. What a great place to start a First Friday! I went to Galatea Gallery on an invite by one of my wonderful roommates. They told me I had to meet the Director of Galatea Gallery, Marjorie Kaye, because she was a pretty cool person. Who doesn’t want to bump into more pretty cool people in the day-to-day life? This entry was posted in Adventure, Art Gallery, Photos and tagged 450 harrison gallery, Art Gallery, Boston, journey, meander, photo. GALVIN-ized Headwear is probably one of my most interesting gallery finds in Boston thus far. During one First Fridayartist open studios night I came across this boutique. It was filled with women and a few men. It was obvious that this boutique was popular considering the fact hats and headbands were flying off the stands and the air was buzzing with voices. Marie Galvin and her work are known both nationally and internationally. 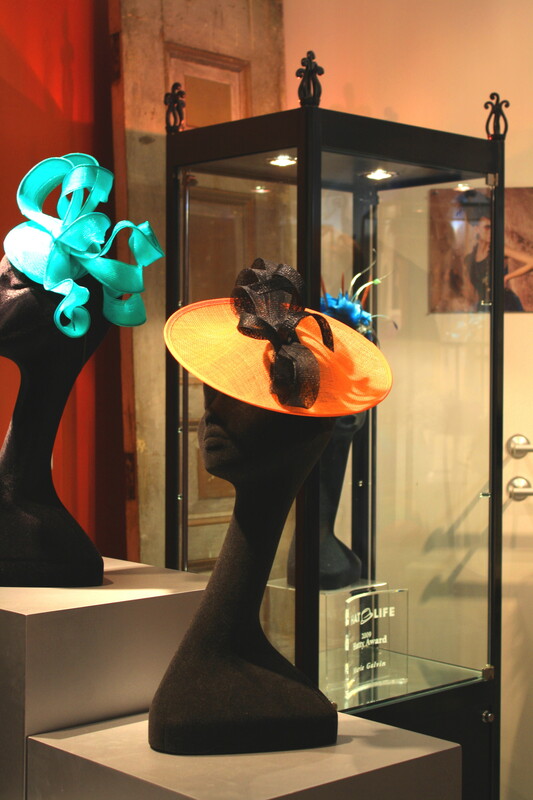 She’s graced the covers of various magazines and television programs.Not only does she have a boutique full of beautifully designed hats but she also makes custom hats for customers who have the perfect outfit which they want to compliment with a Marie Galvin hat. Filled with hats, headbands and other accessories, the store has something for fashionistas. 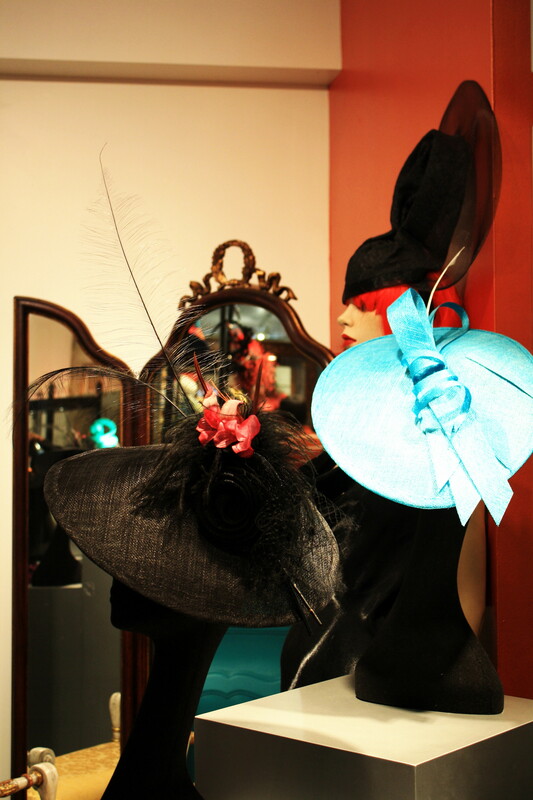 I personally enjoyed the aesthetics and artistic nature of the hats.The hats create beautiful silhouettes and shimmered in the overhead lights. I’d definitely recommend stopping in to see what might interest you! This entry was posted in Adventure, Art Gallery, Photos and tagged 450 harrison gallery, adventure, Art Gallery, Boston, south end.